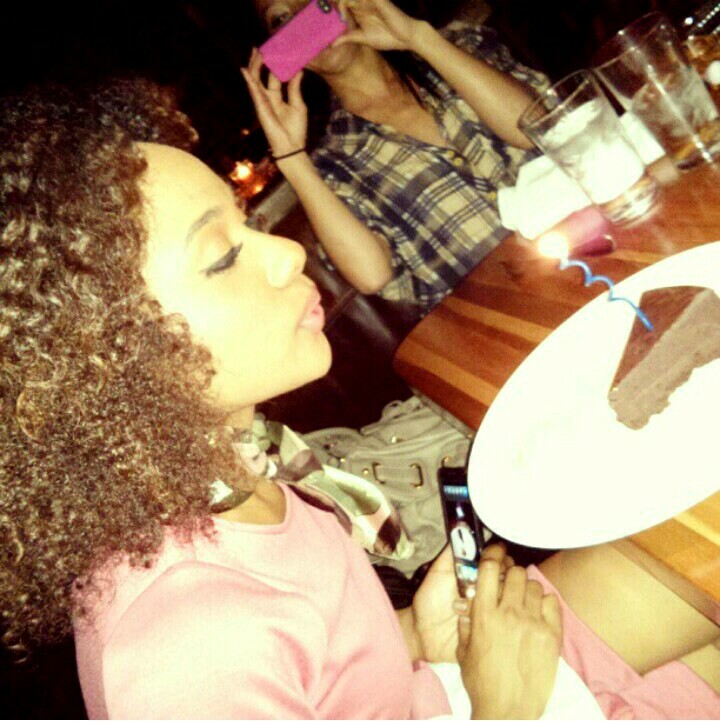 LAST YEAR OF MY TWENTIES BASH! You are invited. Have you ever thought about your earliest child memories? Was it playing with your brother or sister? Being held by one of your parents? Being entertained by your favorite toys? I can remember mine. It was living in a battered women’s shelter in my Texas hometown. Don’t know what that is? Well it’s a place where women who are at risk of physical, emotional, or sexual abuse go to seek temporary refuge. So my first memories of life were being homeless, basically. 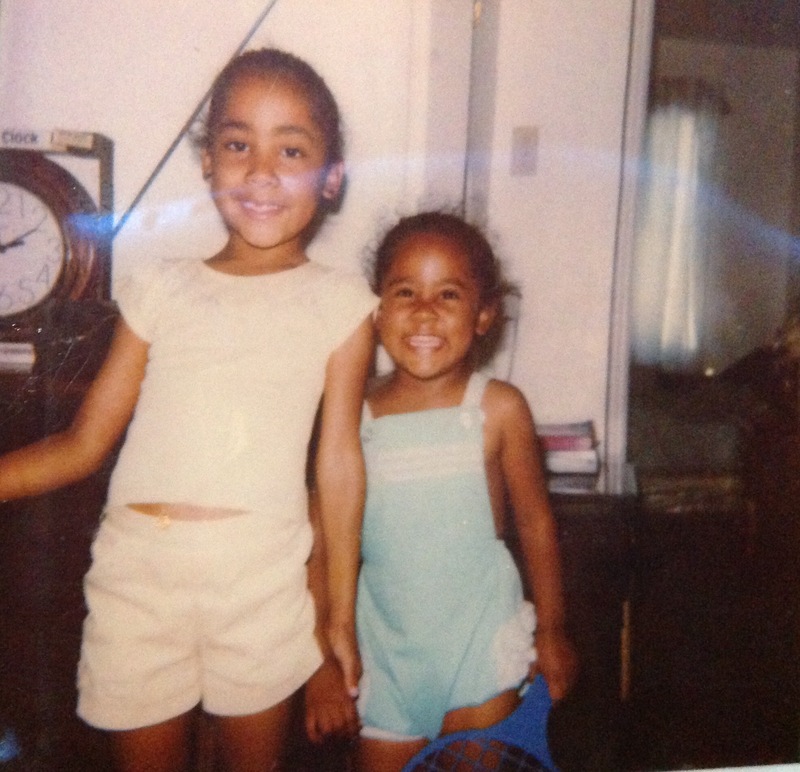 I grew up watching my mother struggle alone to get my sister and I ahead and living on the bare minimum. Life was far from easy. In the past I’ve had so much emotional charge in remembering those times. Not just for me, but worse, I think about how hard it was for my mother. Living in a different country, not knowing the law, or the language, not having family that could assist, living helplessly with two baby girls. Lucky for us we lived in a first world country that provides opportunities to succeed for those who seek them. We lived in a country where dreams can come true. Even more vital than that, we lived in a country where our most basic human needs could be met. A basic need like water. A need that most of us can easily fulfill by walking to the fridge, or driving to the store and picking up our Evian, Smart Water, or Fiji. Water, a resource that “magically” flows out of our faucets that is safe and hydrating. I think back on my earliest memories of living in a women’s shelter and I now consider myself blessed! I am grateful for the little that we had because it was enough. It was enough to keep us alive and healthy and it was enough to help us grow strong so we could make something out of our lives. Millions of other kids have not been as lucky. Millions of other kids around the globe don’t make it to their 5th birthday because they don’t have access to clean, safe drinking water. My mother had it tough, she really did, but everyday 1,400 mothers have it even worse watching their children die due to water related illnesses. I am passionate about my childhood because it was not the most ideal but that is in the past, what I can do now- what we can do together, is help millions around the globe have a better childhood. We can change the destiny of so many lives. Millions of children will be able to see their 5th birthday and many more with our help. In a couple of weeks I will be turning 29. I have decided to give up my birthday for this cause. Instead of spending money on a lavish vacation, a giant present, I am giving it all up to raise funds to help children from around the world see their next birthday. This is my birthday wish. So you know all those cool gifts you were planning on getting me, (wink wink)? Being my birthday and all, I would like to ask you to reconsider and spend your hard earned money on a life changing cause. 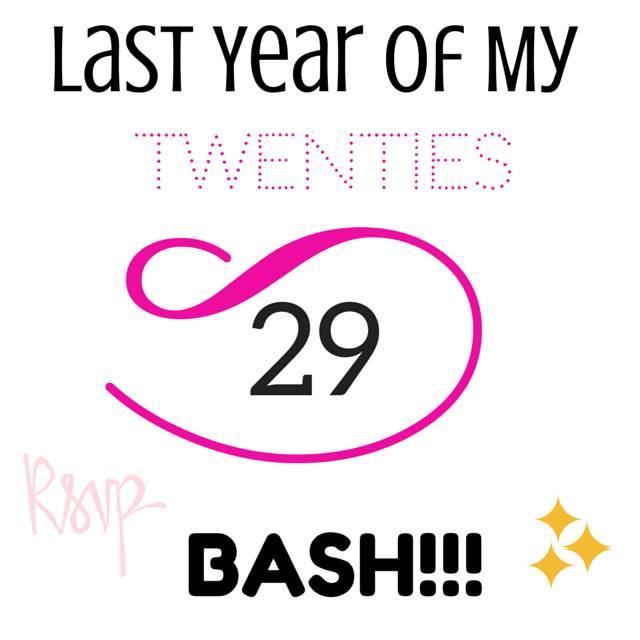 So welcome to the Last Year of My Twenties Bash, are you in? For more details or to join me in the movement please visit this link and help out even if all you can afford is $1. Every dollar will have a huge impact on someone else. Know someone who would like to get involved in changing millions of lives? Share this link with them.